Inspired by the Arts and Heritage district in which it’s based, the Rendezvous Hotel is an elegant building surrounded by Singapore’s vibrant cultural scene. 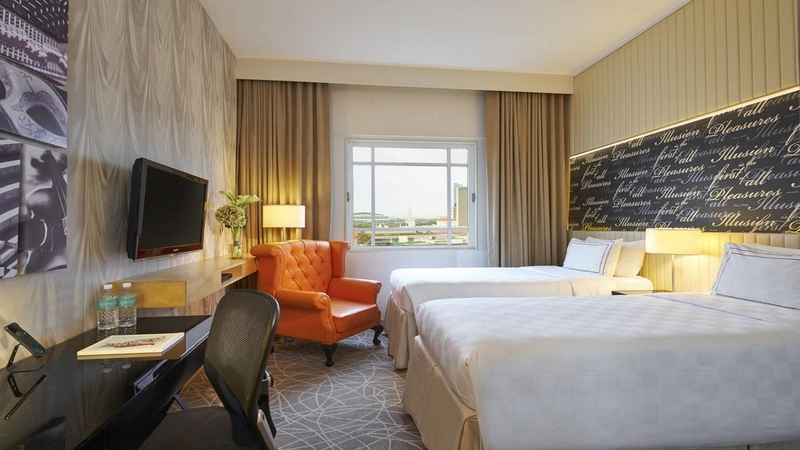 Ideal for those who want to add a touch of style to their Singapore holiday, alongside having a convenient base for exploring the city. Many of the rooms are designed with an attractive arts-themed décor, that perfectly complements the plush furnishings and amenities. 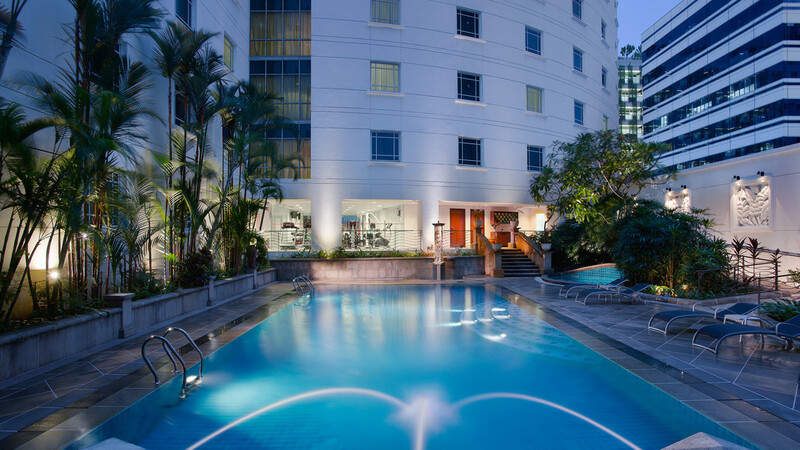 With a swimming pool and a locally-renowned restaurant also in the mix, the Rendezvous Hotel is a beautiful place to relax during your Singapore adventure. 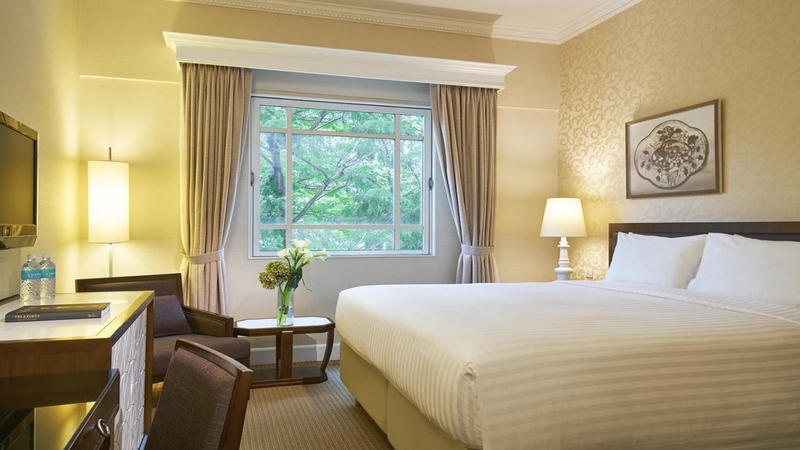 The Rendezvous Hotel is based in the heart of the Arts District, with Singapore’s Art Museum a 4-minute walk away. 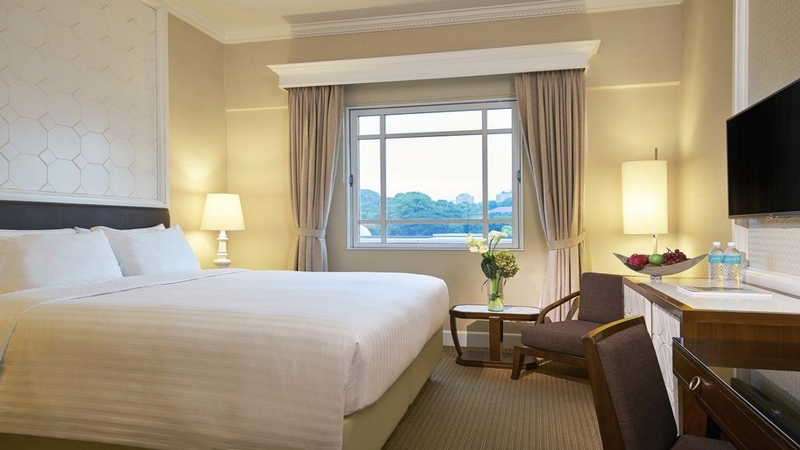 Bras Basah MRT Station is conveniently about 3-minutes’ walk from the hotel, while the Marina Bay is a 5-minute drive. 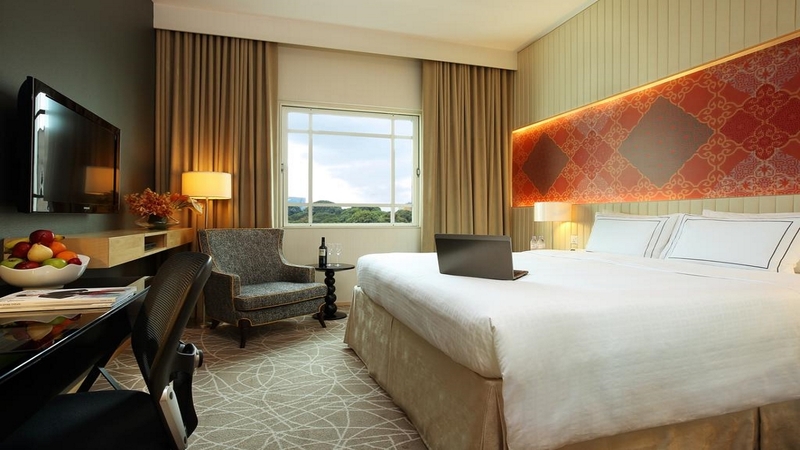 Changi International Airport is approximately a 20-minute drive away from Rendezvous Hotel.